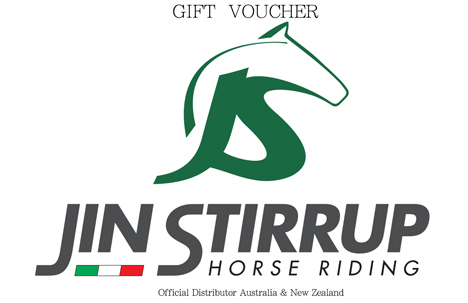 Jin Stirrup – ‘The Australian Distributor’ is proudly providing beautiful Italian engineered, designed and made horse riding products and accessories to Australia and beyond. 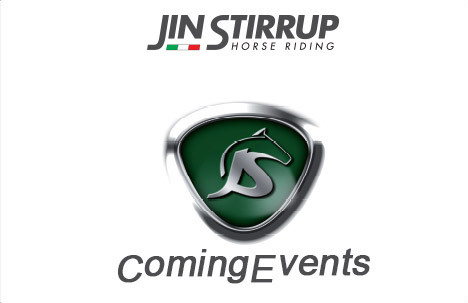 Produced by Wildkart in Italy The ‘Jin Stirrup’ range is renowned for quality, innovative design and style. 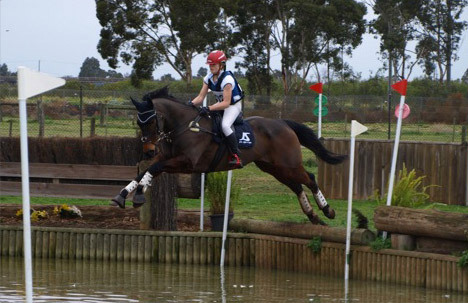 Offering the rider an opportunity to experience the highest quality engineering in their Stirrups, Helmets, Spurs and Accessories. 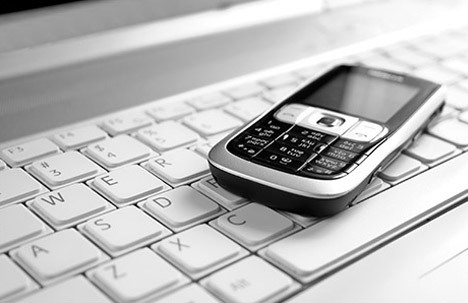 They are pure quality and proudly stand out in the field what ever your discipline. 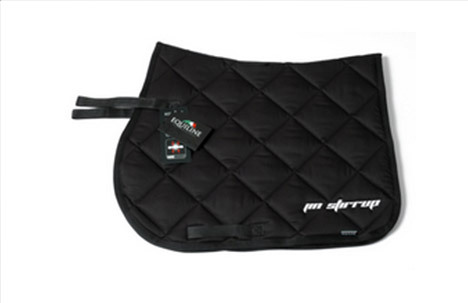 Whether you are a trail rider that likes to hack out, an Eventer or Show Jumper competing at any level, a Dressage or Show Rider these products are produced with ‘the rider’ in mind. 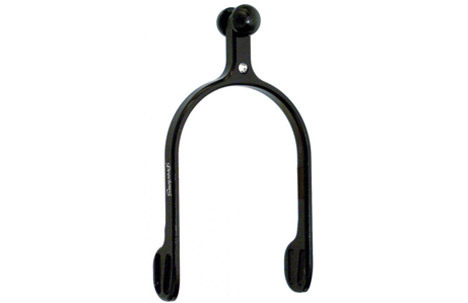 Jin Stirrup can be appreciated by the amateur, just starting out or a seasoned professional looking for the ultimate edge in quality, grip and style. 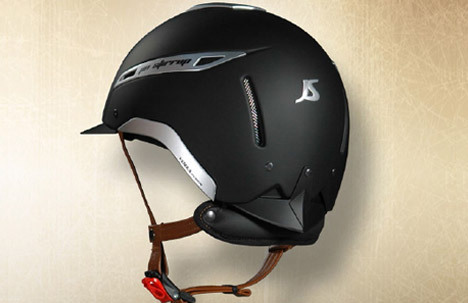 Riders looking for a comfortable product that wears well, washes, cleans (Helmet inserts can be removed to wash !) 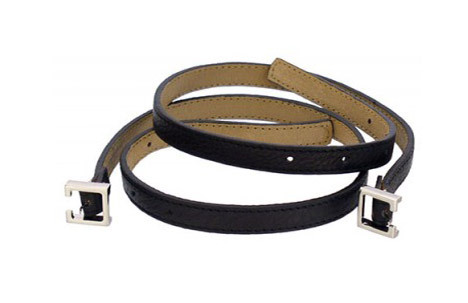 and lasts longer in these harsh Australian conditions. 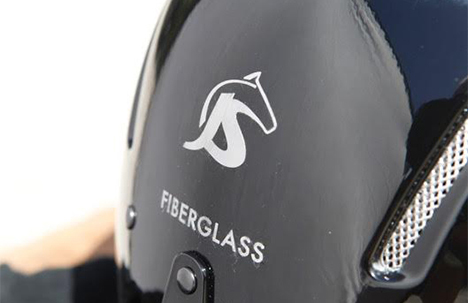 Riders need superior foot grip in their stirrup and want a helmet that fits well and looks amazing ! 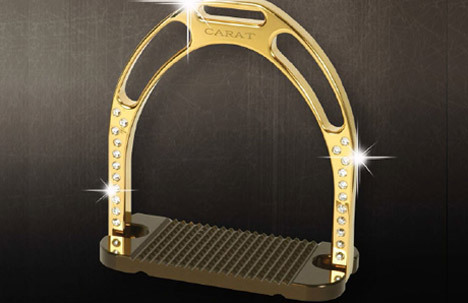 Riders should have the choice of amazing colours, and whether to match a Spur or not! 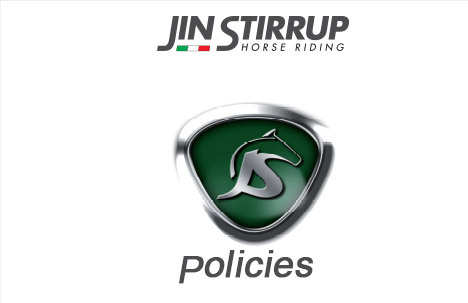 Whether it’s branding with colours, theming your mount in the Show jumping ring, making sure your Eventer is recognised when you gallop the course, looking elegant in the Show Ring or presenting for your Dressage Test Jin Stirrup simply allows you options. 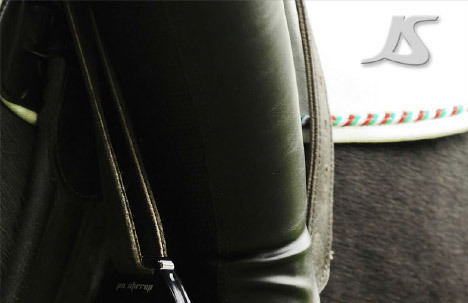 Known for elegant and revolutionary stirrups and helmets which are loved by champions around the world, Jin Stirrup’s products are crafted from the highest standards and provide a thrilling competitive edge. Do yourself a favour ride with style when your out and about!